Wondering how to pick the best of the best in the New Jersey online gambling market? It can be a drain to find the one NJ online casino, online poker, or online sports betting site that offers the best deals, the most games, or the best sign-up bonuses. Thankfully, we have done the work for you. All of our in-depth reviews of NJ gambling sites, including bonus codes and instructions for claiming those sign-up bonuses, can be found below. Find out which site has the most online casino games, or which one gives you the best bang for your buck on your first deposit. Read up on each gambling site in the Garden State and then sign up to get your game on. All of our in-depth reviews of New Jersey gambling sites, including bonus codes and instructions for claiming sign-up bonuses, can be found below. Here is a full list of real money NJ casinos that are certified legal by the New Jersey Division of Gaming Enforcement. Each NJ online casino has a unique selection of online slots, games, and bonus offers. 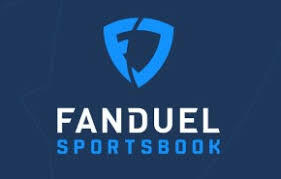 Here is a complete list of active online sportsbooks and sites that are expected to launch in New Jersey. Each site is certified legal by the DGE. Online poker is a smaller industry compared to casinos and sportsbooks, but it still garners attention. Here is a complete list of active online poker sites in NJ. Online poker and casinos are legal in New Jersey. The New Jersey Division of Gaming Enforcement regulates all games. Atlantic City casinos are licensed for up to five brands. These resorts partnered with experienced software providers to produce this service. Borgata is the most profitable casino in Atlantic City. Its software provider is bwin.party. In terms of cash game players, Borgata and PartyPoker are two skins on the largest New Jersey poker network. Pala Casino, which is a tribal interactive company based in California, offers a casino platform. Pala also has a poker room that operates on a separate network. PlayMGM online casino launched in late 2017, while PartyCasino launched in March 2018. MGM now fully owns Borgata. Previously, MGM and Boyd co-owned the property. MGM also offers an online casino that is powered by the same software as the Borgata online casino and a poker site that uses the same software and shares a player pool with Borgata. Golden Nugget is a small casino on the marina, but it carries a big stick in terms of online casino revenue. 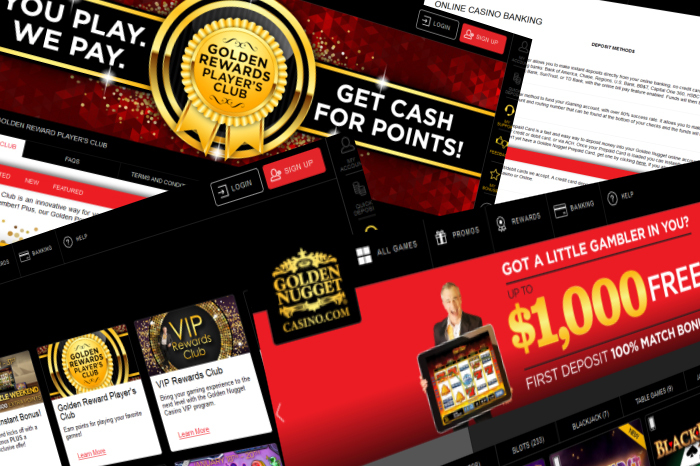 Golden Nugget is the highest grossing New Jersey iGaming platform to date. Golden Nugget spreads a variety of more than 500 games from multiple distributors. Golden Nugget is partners with Betfair, who was forced to bail on Trump Plaza when it folded in 2014, and SugarHouse, which has a land-based casino in Pennsylvania. Mohegan Sun manages Resorts in Atlantic City. Both operate online casinos but do not have poker at this time. PokerStars joined the Resorts interactive license in 2016. Tropicana partnered with Gamesys. The two licensed New Jersey casinos operate under the brands Tropicana and Virgin Casino. Hard Rock Atlantic City replaced the former Trump Taj Mahal, opening its doors in June 2018. It currently features just one online casino under its license. Its site is powered by GiG. Another reborn casino in Atlantic City, Ocean Resort opened alongside Hard Rock in June 2018. It replaced the former Revel. It, too, has one online casino using its license in NJ. The site is powered by GAN. There are many versions of casino and poker platforms in New Jersey. While there is some variation between the sites, there is also overlap, especially among the casino games. 888 is licensed through Bally’s in Atlantic City. 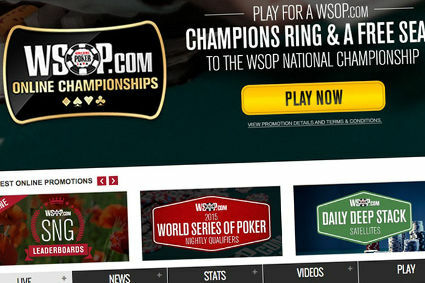 It provides the poker platform for WSOP.com. 888 is a skin on that network. It also uses proprietary software for casino games. It has a limited library. There are only about a dozen slots, one video poker game, roulette, and blackjack. Bwin.party provides the poker platform to Borgata. Party Poker is a skin on that network. The casino platforms combine proprietary games with more traditional slot providers. International Game Technology, often referred to as “IGT”, provides slots, video poker, and table game software to most New Jersey casinos. Its content includes Game King video poker, blackjack, roulette, and slots Cleopatra, Kitty Glitter, Double Diamond and Dungeons, and Dragons. Every New Jersey site except 888 uses games provided by IGT. NYX Gaming compiles software titles from multiple brands into one platform. It powers these games under a single license. The New Jersey Division of Gaming Enforcement is the strongest casino regulator in the world. Its strict oversight is displayed in the fact there have been no major issues with any New Jersey site. Every player received winnings. This includes a $1.52 million Let it Ride winner at Betfair. There is also proof that security at the sites is top notch. A player attempted to defraud a site out of $10,000, according to the Division of Gaming Enforcement. She was arrested after claiming her identity and credit card were stolen. Geolocation software pinpointed the transactions occurring at her address, according to law enforcement. Players must pass a verification process that ensures they are who they say they are. This also prevents minors from gaining access to real money online gaming. 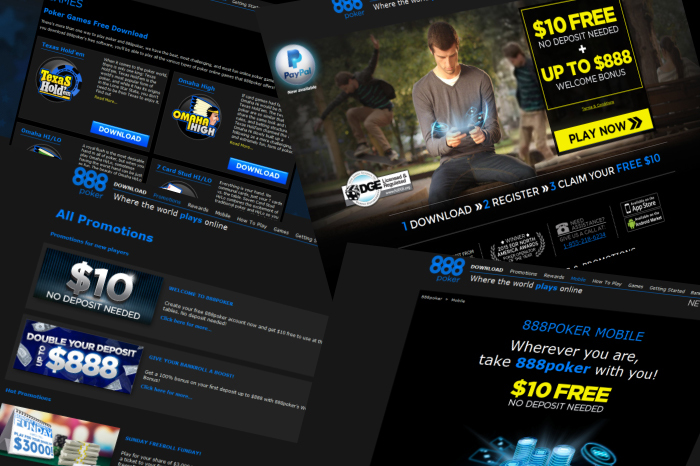 Problem gamblers may opt out of the sites through a simple process. Geolocation software ensures players are within the state at the time of action. All deposits and withdrawals are processed through a secured site. Regulated New Jersey sites use the same encryption as banks. Now that state-regulated online gambling and poker is in its third year of operation, little has changed since the first year. In 2013, three states took advantage of the opportunity — Nevada, Delaware, and New Jersey — and as of mid-2016, the option is still available in the same three states and no others. While New Jersey and Delaware both offer players a choice of casino gambling or poker, Nevada regulated online gambling is limited to poker only. In New Jersey, seven operators (Borgata Hotel Casino & Spa, Caesars Interactive Entertainment – NJ, Golden Nugget Atlantic City, Resorts Casino Hotel, Tropicana Casino & Resort, Hard Rock Atlantic City and Ocean Resort Casino) are currently offering a total of 19 online casinos and seven online poker rooms. These numbers are in striking contrast to online gambling in Nevada and Delaware. In Nevada, two operators, WSOP.com and Real Gaming, each have a poker site, with WSOP accounting for about 99 percent of the business. In Delaware, all online gambling is under the control of the Delaware State Lottery in partnership with 888 Holdings. Each of the three licensed racinos in the state — Delaware Park, Dover Downs, and Harrington Raceway and Casino — offers online gambling for both casino games and poker. Pennsylvania became the fourth state to legalize online gambling when lawmakers passed legislation in October 2017. The bill was later signed by Gov. Tom Wolf. The law took effect immediately. The law does more than just open doors to online gambling in PA. It also regulates daily fantasy sports, authorizes the sale of online lottery tickets, and provides for the regulation of sports betting. The Pennsylvania law allows for the state’s 12 existing casino licensees to acquire licenses to operate all forms of online gambling — poker, slots, and table games — at a price tag of $10 million. So far, PA online casinos plan to launch in mid-2019, according to the Pennsylvania Gaming Control Board, but online sports betting sites may be first. When NJ online gambling was still in its infancy, the primary focus was on poker, with full-scale online casino gambling not taking off until later. Another notable but not surprising finding is the much stronger contribution of slots as compared to table games to NJ online casino revenue. At the NJ online casinos, approximately 70 percent of the revenue comes from slots, compared to 30 percent from table games. Just like in the Atlantic City land-based casinos, the online casinos have consistently offered many more slot games than table games. 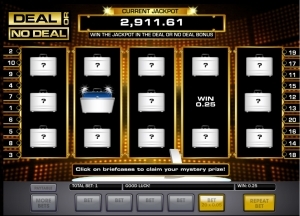 When new games are introduced online, they are much more likely to be a slot game. Furthermore, slot play earns comp points at a much faster rate than table games, and the wagering requirements to clear bonuses are much lower for slots than for table games (and sometimes table games don’t count at all). Accordingly, there is little incentive to play the latter. At the Delaware online casinos, the recently reported increases in revenue come from increased play on the video lottery terminals and also from poker, with the combined Delaware and Nevada player pool making that option more attractive. However, table game revenue has declined. Unlike many online casinos run by offshore operators, neither the New Jersey online casinos nor the Delaware online casinos offer any live dealer games. This feature, perhaps more than any other, adds an element of fun and excitement to online table game play, making it a highly entertaining social experience closely resembling playing the same table games in a real casino. The addition of this option in New Jersey and Delaware could go a long way towards generating increased interest in online table game play. Another speaking at the conference, Luisa Woods, Executive Director of Online and Internet Marketing at Tropicana Atlantic City, aid that previously inactive players or players who had never come to the property in Atlantic City are now coming due to their online and mobile gambling. Also, many people who are coming to the casino to play are now playing online as well. At the Golden Nugget Atlantic City, according to Vice President of Online Gambling Thomas Winter, 80 percent of those who play at the Golden Nugget Online Casino are also coming to the Atlantic City casino, where play has increased 20 percent as a direct result. 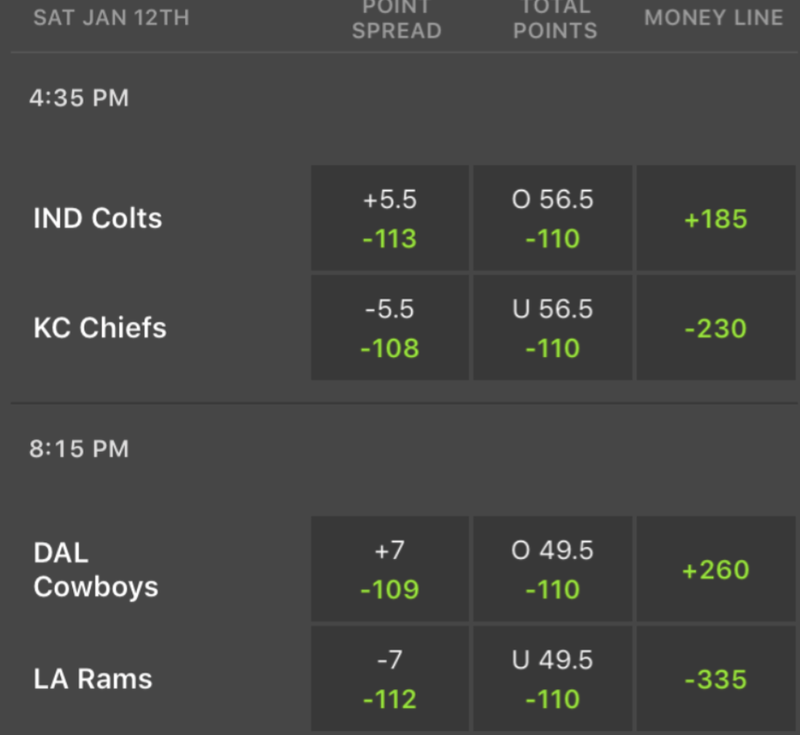 It’s February, which means it’s time to fall in love with NJ online gambling. If you’re a New Jersey player and you haven’t tried all the legal NJ online gaming sites open to you, you should. As long as you are physically located within NJ state lines at the time you play for real money, you can claim every single NJ online casino bonus on this page. It’s essentially free money, and who knows, you might find a new favorite casino. 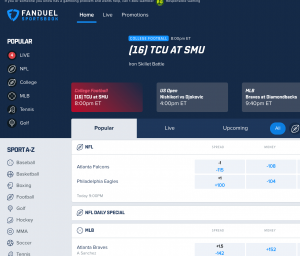 In 2019, BetAmerica launched its online casino and sportsbook in New Jersey, meaning there is another site for fans to try out. 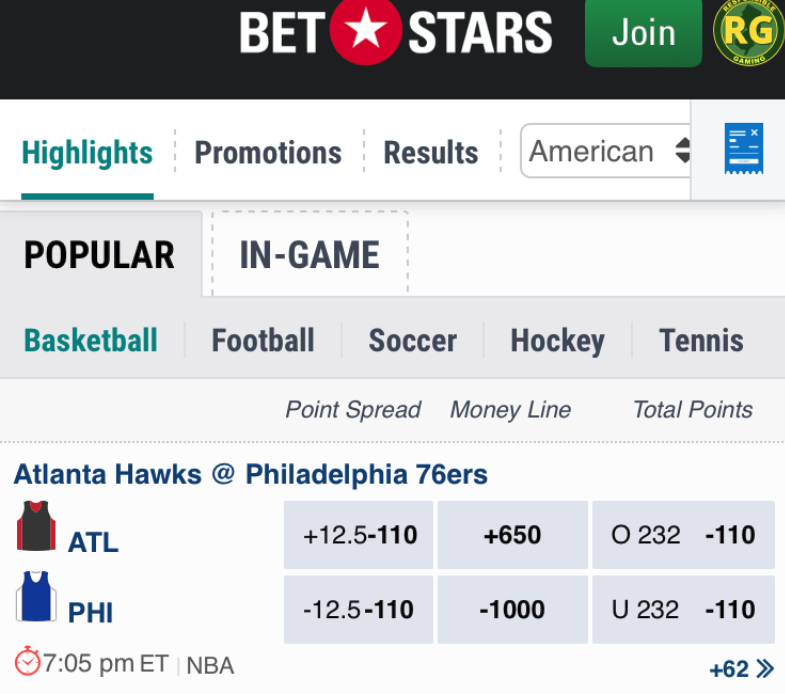 The site is probably better known for its sportsbook app, but it came ready with a robust online casino, too. You can expect more NJ online gambling sites to join the fray in 2019, however, as Kindred will make its move soon. All three states where state-regulated online gambling is legal impose a minimum age requirement of 21. Also, all three require that at the time of play, individuals must be physically located in the applicable state. In addition, Delaware requires that the player must reside in Delaware. Geolocation can get tricky at times. For example, initially geolocation was causing problems in New Jersey with individuals who were very close to state borders, but the system is working much better now. All three states use Know Your Customer (KYC) programs to verify customers’ identity, age, location and eligibility. While some players have expressed annoyance by all the checking and double checking, but the tight security system ultimately works for the benefit of the casinos and players alike. According to New Jersey law, players whose age and identity cannot be verified by a standard KYC check must submit two forms of ID, one of which must be government issued with a picture and signature. In addition, all online players in New Jersey need to enter a PIN and answer two security questions in order to be permitted to log in to a site and play online for real money. Penalties for violators can range from exclusion to fines, forfeiture of winnings and jail time. Rebuck, addressing East Coast Gaming Conference and iGaming Institute attendees, stated that New Jersey has a great working relationship with other jurisdictions that may offer online gambling in the future. He believes that they are equally interested in making sure that foreign operators are shut out of their own potential market. Gamblers are by nature impatient. When making deposits and withdrawals becomes too much of a hassle, players will be inclined not to bother. Payment processing problems are still occurring due to the continued lack of acceptance of legalized online gambling by some credit cards and banks. However, the frequency with which players are reporting this problem is gradually decreasing. Initially in New Jersey, players were having a tough time using their credit cards to fund their accounts. However, MasterCard is now approving 70 percent of all transactions, and Visa about 62 percent. Players can also use their PayPal account. Here is a complete guide to depositing and cashing out at NJ’s legal online casinos. All in all, Rebuck is very pleased with the performance of online gambling in New Jersey. He is so pleased, in fact, that he thinks other states should look to its program as a model for what they need to do to establish and maintain a well-regulated online gambling industry. However, even in New Jersey, there is plenty of room for improvement. Surprisingly, a lot of people in the state are still unaware of the online gambling option. So states and operators need to get the word out to more potential players. One recent trend that should help is the increased use of cross-promotions that encourage Atlantic City casino players to also play online, and vice versa.